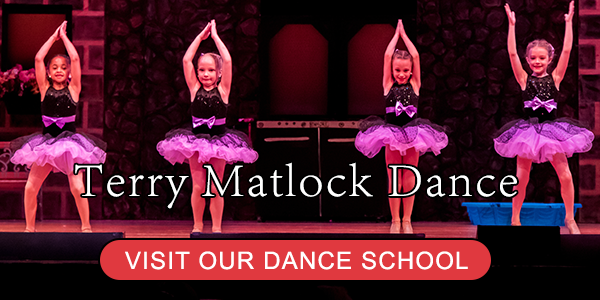 Everything at Terry Matlock School of Performing Arts focuses on young children and their families. We understand the partnership role we play in caring for and educating your child. In addition to providing your child with a safe, stimulating environment, we will expose your child to daily classes in dance, gymnastics, art and music as well as a strong academic program. 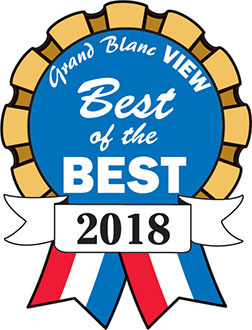 The objective of our program is to help each child develop artistic skills, academic achievement, and confidence in a creative, positive environment. 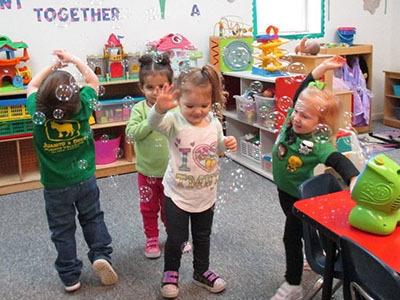 Our goal is to expose your child to a multitude of ideas and activities through a well-trained, qualified staff by offering well-rounded full or half day preschool programs and daycare services. 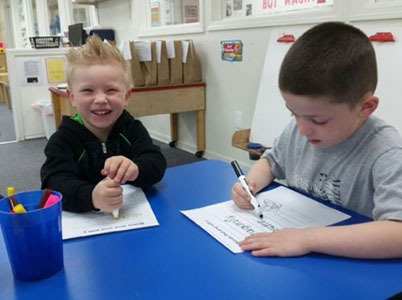 Our programs have been specifically designed and proven over 20 years to meet the social, emotional, academic and physical needs of young children. All preschool students participate in a school recital performance held each May at the U of M Theatre. Keep your child engaged this summer with Terry Matlock! Our Fine Arts Camp will expose them to all forms of fine arts. We have different themes each week that our students rotate though. 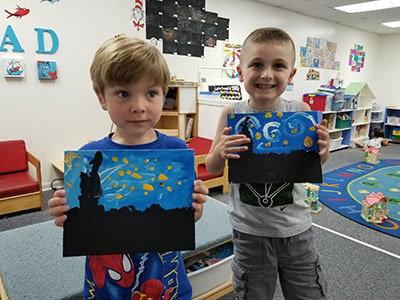 We offer a variety of art classes for kids that we run during our summer day camp that are designed to educate and stimulate your children while being fun and interactive. © 2019 Terry Matlock School of Performing Arts // This iEdit Website was designed by Online Connexions.